On 27th September 2017, the City of Malaga has approved plans to charge a new tax on holiday rental accommodation from 1st January 2019. Taxes will be applied in four variations, depending on the capacity of the tourist homes, calculated according to the rate of industrial waste collection. Licenced holiday rental homes in the capital will be taxed by the collection rate of industrial/commercial garbage (Tasa de BAE - Basuras de Actividades Económicas). 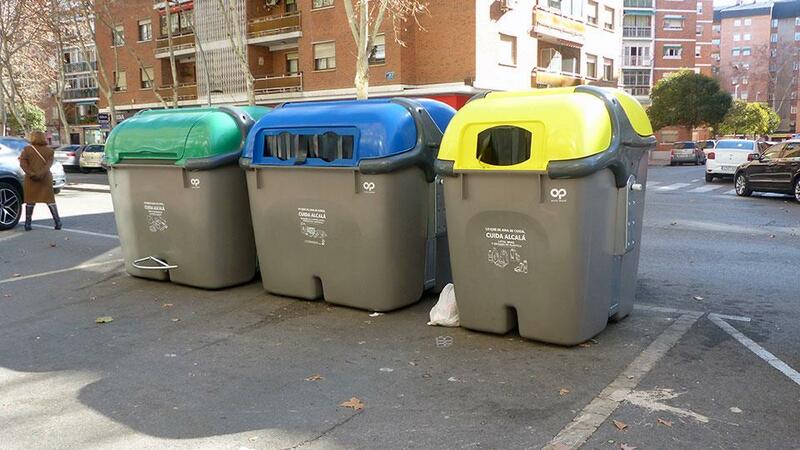 Since 2001, domestic rubbish tax (tasa de basura) has been included in the IBI tax in the city of Malaga that all households pay. The new rate is now part of the tax ordinances of the City Council. Homes for 12+ guests will be charged €255.60. With more than 3,000 holiday rental properties registered in Malaga City offering accommodation for 13,500 tourists, the tax is expected to collect €316,000. Opposition to the new tax considers that it would be a double taxation to pay the IBI and the new tax. In addition, they clarify that they could not be included as an economic activity, because holiday rental accommodation is not categorised as such. They also argue that holidaymakers staying in self-catering accommodation do not generate more waste than residents.